We had such a great time with these four fantastic people yesterday! 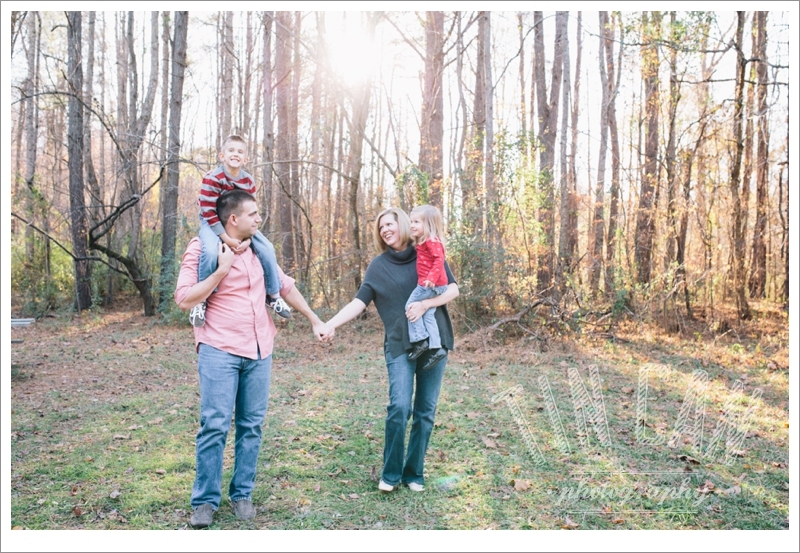 They came ready for a fun session and braved this chilly weather for some great shots. 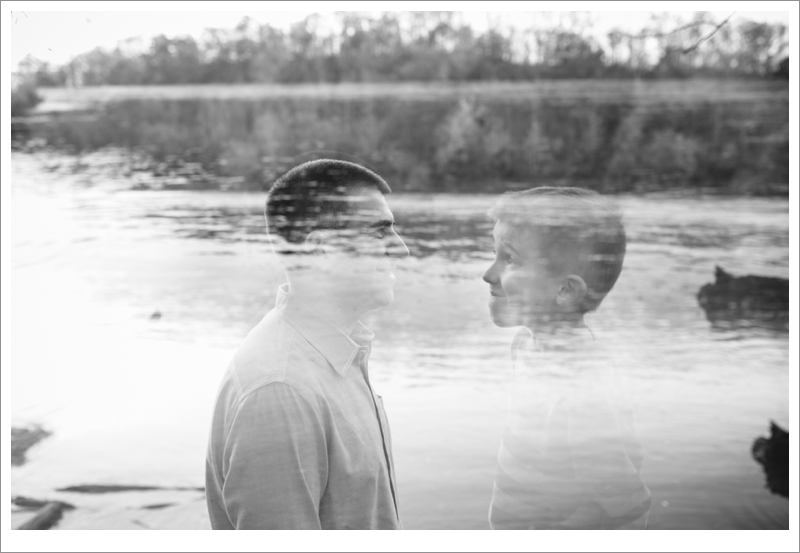 At the end of their session, they even let me get a little creative and run with an idea I had to take a few double exposures. I love how this father/son set turned out!